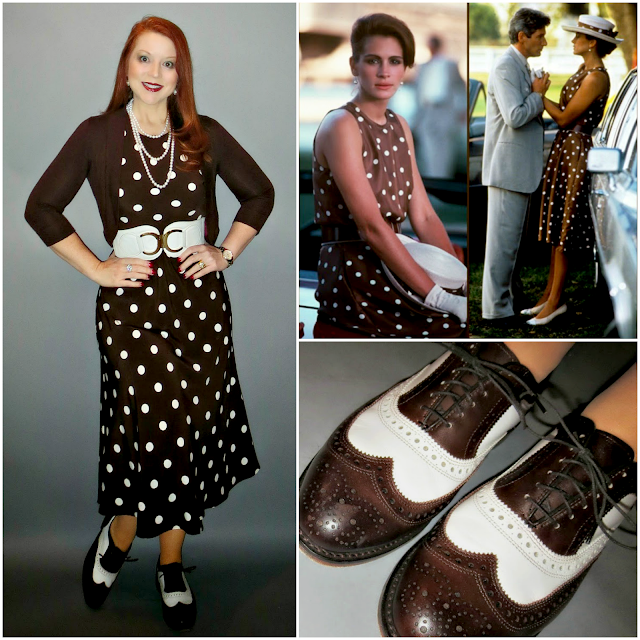 Red's Shoe Diaries: Hats, Hounds and Hooves! "Beware the steaming divot!" I can't think about polo without thinking of the iconic polo match scene from "Pretty Woman." Are you picturing it now? And that song! The Roy Orbison classic has been on a near constant loop in my mind ever since Dress for Success Indianapolis asked me to partner with some stellar volunteers from Waldo's Muttley Crew Animal Rescue to organize and host an upcoming charity match to benefit both organizations. Are you singing the chorus yet? I won't apologize if the tune gets stuck in your head. I hope it does. And if you're in the neighborhood, I hope it reminds you to join me on August 21st at the Hickory Hall Polo Club in Whitestown! Bring your lawn chairs; pack a picnic and pinot; and prepare to get up close and personal with the polo ponies for a tailgating experience like no other. At just $20 per vehicle, you can treat the whole family or a group of friends to a unique evening in an idyllic setting. Click HERE for more great images of Hickory Hall Polo Club! 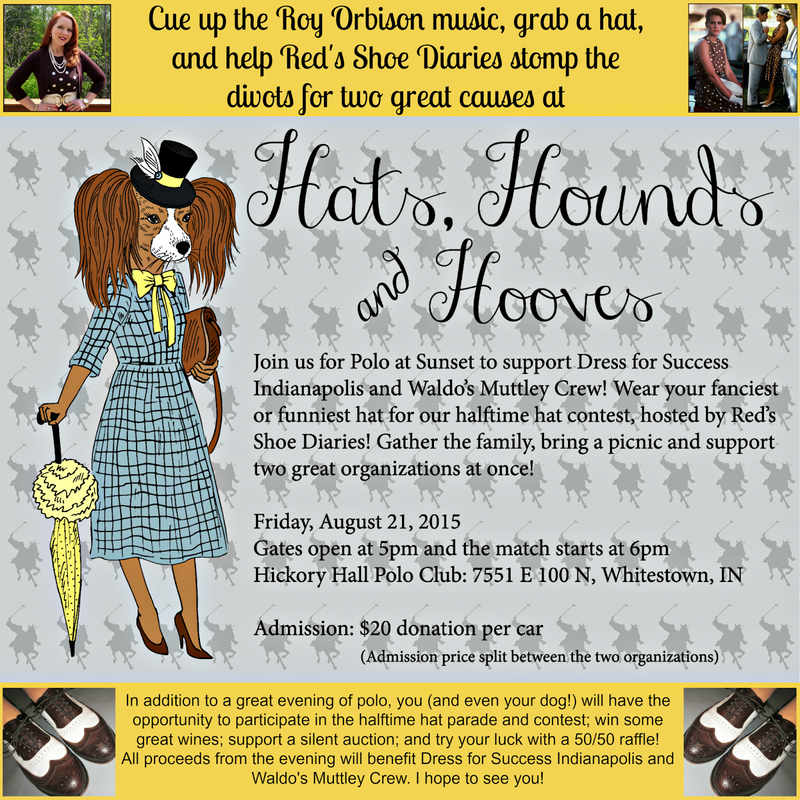 You can dress down in denim or do it up Derby dandy for this family friendly Friday night event. There's no dress code, so no need to worry whether the wrong attire will make you feel as out of place as Vivian Ward on Rodeo Drive. But, if you choose to wear a hat (and I really hope you will), you'll have the opportunity to participate in a halftime hat contest hosted by yours truly. Local celebrity judges will be on hand to award prizes for the "funniest," "fanciest," and "best in show" hats. If you have a well-behaved dog, feel free to bring him/her along (in a hat or not), as well. I would love to see you there!